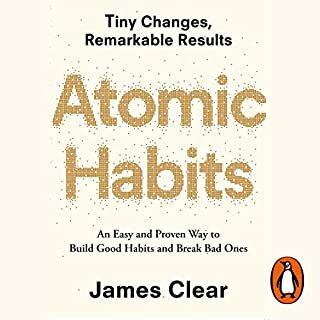 Great read to reaffirm the power of small changes leading to major transformation in life. Got many key idea to change the way I build a new habit. 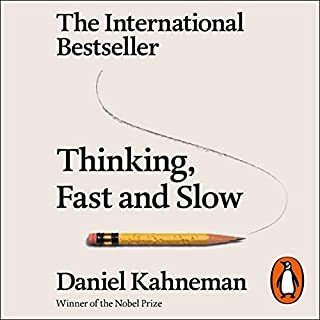 For everyone the learnings from this book can act as an alarm which rings when decisions are to be made in any domain of life. Be it trusting the critics & experts or choosing holidays. Daniel had done a remarkable job in conveing the most complex aspects of dicision making in syatametic manner. Must read for all. 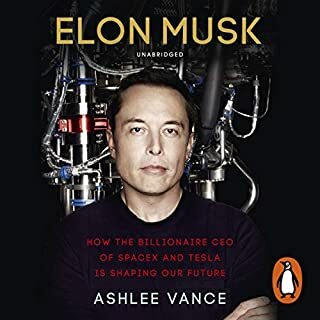 Loved to dewl in thoughts and detailed actions of Musk. A must listen biography. I totally could relate to the his childhood obsession with comic books and video games, which mostly revolve around saving the world. Which partly explains his passion to make humans interplanetry species. 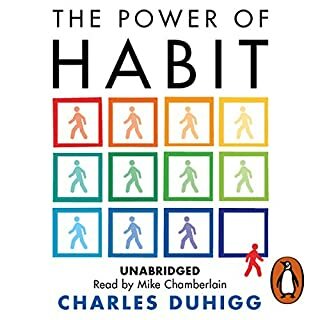 Learned a great deal about habits, but felt unnecessary dramatizations of certain examples. Though you must listen to it. 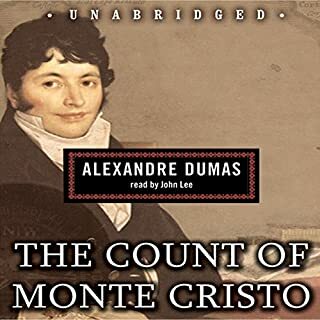 Great Narration, finished 45 hours of audio with great ease. Story full of all emotions Love, adventure, thrill, joy, hope and sadness.